Since 2010 the Tempe Guitar Trio has been performing a wide variety of music, ranging from Blues to Bach and everything in between. We try to provide a wide variety of music, and even mix up our own performances with vocals and flute along with the guitars. Taylor Corse is Associate Professor of English at ASU, specializing in 18th c. English Literature. 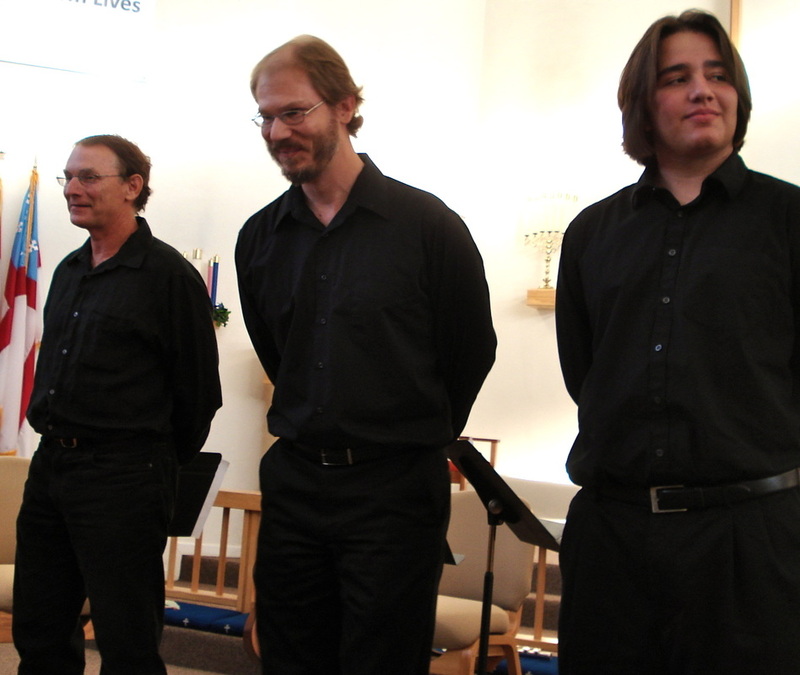 Chris Perry is Music Director at St. Mark’s Episcopal Church and does freelance musical work in the East Valley. Tyler Jennings is a student at ASU working on a degree in Business.